Imgur, the image hosting site, receives 100 million monthly unique visitors, it announced last month. That’s big. The company still isn’t, though — tiny and bootstrapped, it is based in San Francisco and has fewer than 10 employees. It’s marginally profitable — from a combination of advertising, donations, pro accounts and enterprise deals — and has been since nearly the beginning. 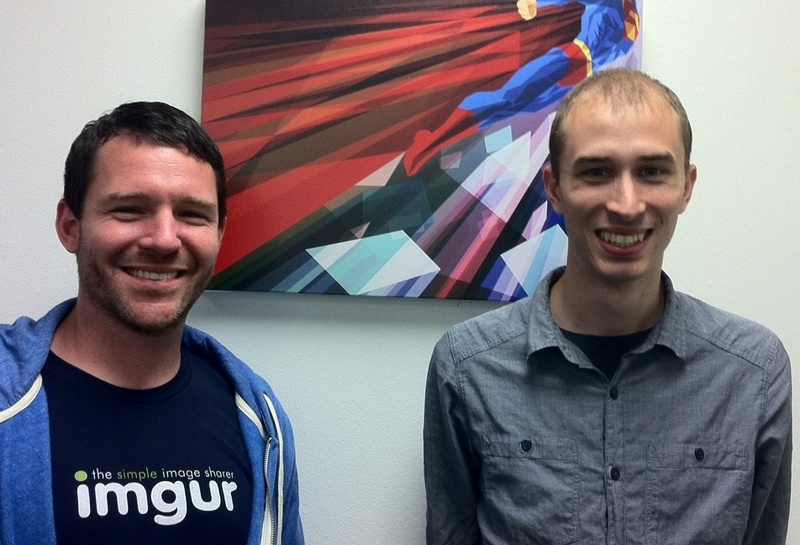 Imgur (pronounced “imager”) was founded by Alan Schaaf, who created it when he was an Ohio University undergrad as an alternative to the less-than-ideal existing image-hosting services available to Reddit users. That’s certainly a salivating combination for venture capitalists and acquirers, who have been circling the company. “People are literally — literally — sliding term sheets under their door,” said one source. 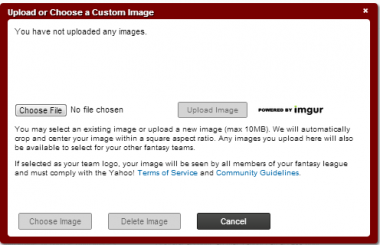 Perhaps the most high-profile of those who have shown interest in Imgur is Yahoo CEO Marissa Mayer, who has visited the startup multiple times recently, sources said. Her company has already gotten a foot in the door with a hosting partnership that was signed in February of this year, but was never announced. 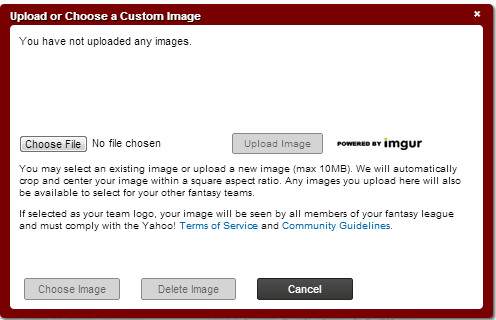 Of course, Yahoo already has Flickr, its own photo-sharing site aimed at consumers. But Imgur specializes in the neighboring category of images: A mix of photos that have been manipulated in Photoshop, drawings, screenshots and memes. Imgur provides similar services for companies including Stack Exchange and Virgin Universal Music U.K.
One critique of Imgur has been its dependence on referrals from Reddit. But the company said Reddit now sends less than 50 percent of traffic.